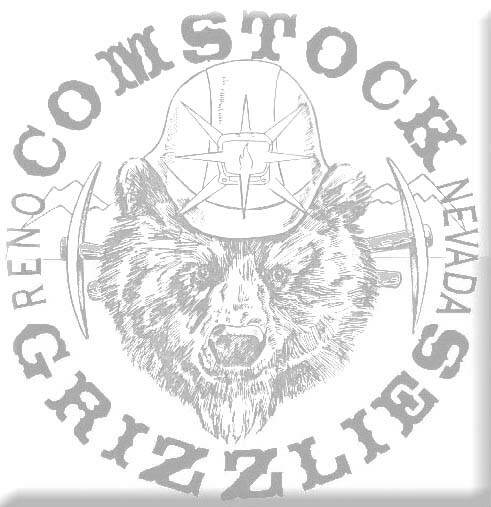 I, the undersigned, understand that the Comstock Grizzlies of Reno, Nevada is a non-profit gay social organization for men. I also understand that annual membership dues are $25.00 for full members . (Prorated dues are available at a rate of $3 per month for the entire remainder of the calendar year for those who join after January.) I also understand that all information disclosed in this form will be held in the strictest confidence and will not be disclosed in any manner except as noted above. The Secretary of the Comstock Grizzlies will be the holder and keeper of these records. I also understand that as a current paid in full member of the Comstock Grizzlies that I will be issued a membership card which will entitle me to the privileges and honors of membership in this social organization. I, at any time, may request in writing that I wish to terminate my membership and my name will be removed from the membership roster. I also understand that I will not receive any refund of dues or money paid in advance. I also understand that my membership may depend on a vote of the existing membership of the Comstock Grizzlies.